Alaska has a lot of entrepreneurs. Small business owners do everything from walk dogs to design clothing. How has the small business climate evolved in the state and what’s on the horizon? Where can people with big plans get support and capitalize on the interest in buying locally? Amy Cortese – Author and journalist, Locavesting. Amy Pearl – Director of Community Development, Seedpay, Hatch innovation. 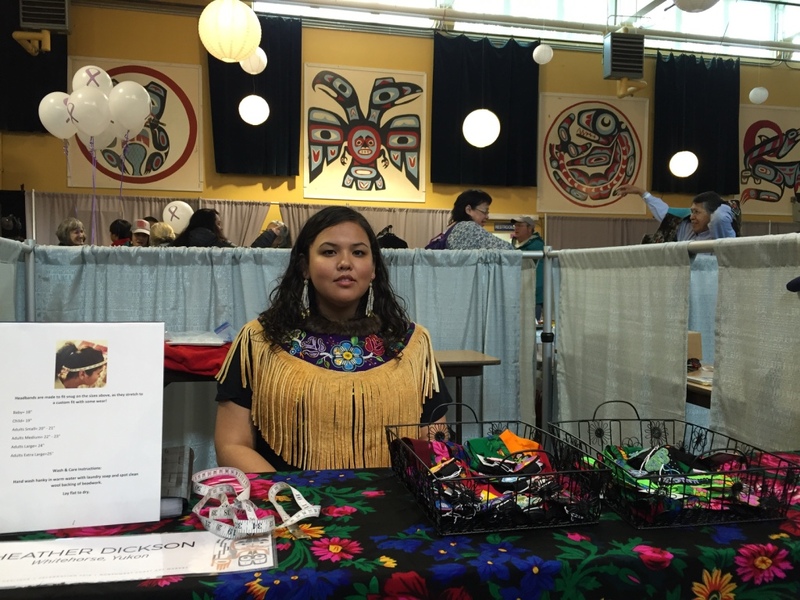 Jasmin Smith – Anchorage based start-up facilitator, Business Boutique. LIVE Broadcast: Tuesday, June 26, 2018 at 10:00 a.m. on APRN stations statewide.